A North Carolina university is launching a fundraising campaign it hopes will expand access to education on its campus. 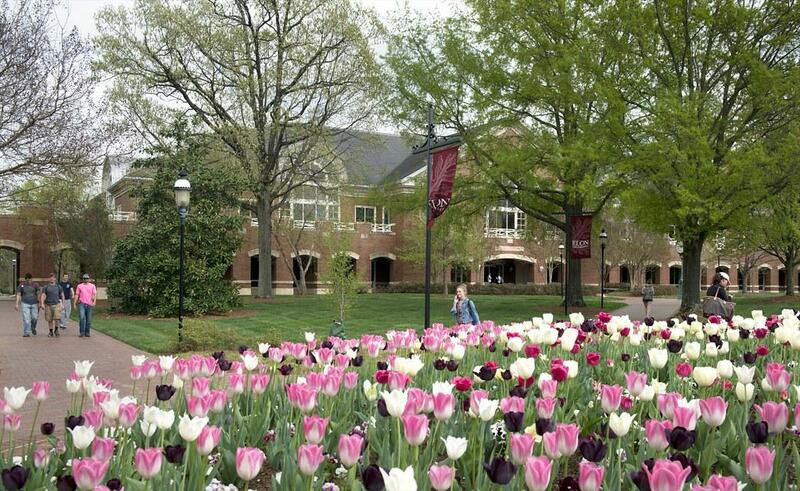 Non-tenure-track faculty at Elon University are getting a chance to vote on joining a union. The National Labor Relations Board has ordered an election that begins Tuesday.